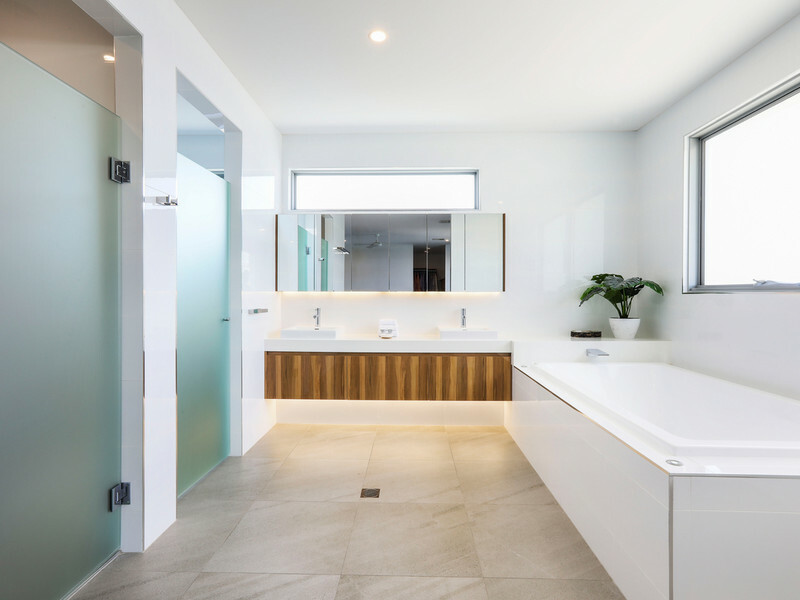 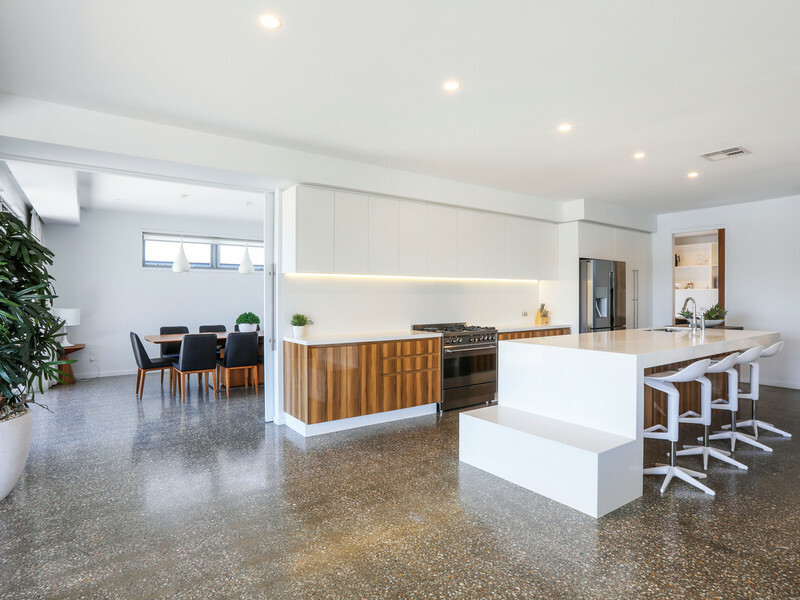 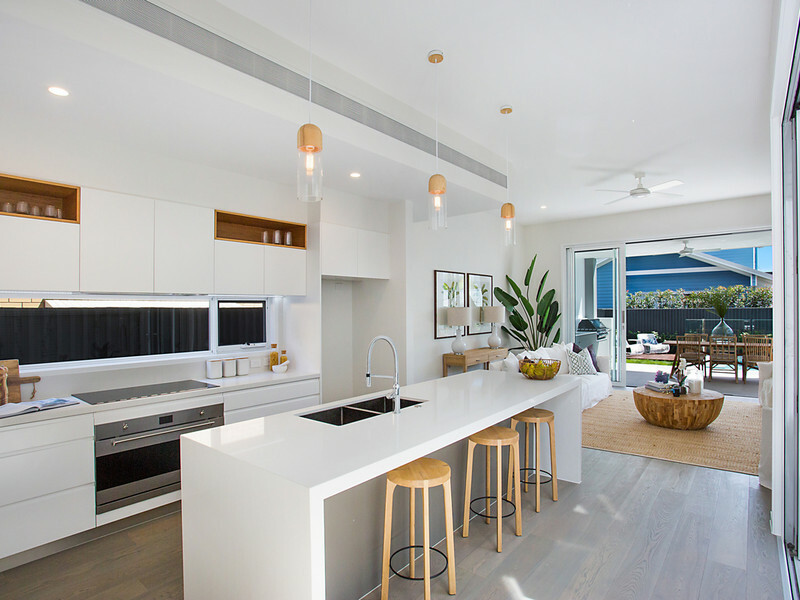 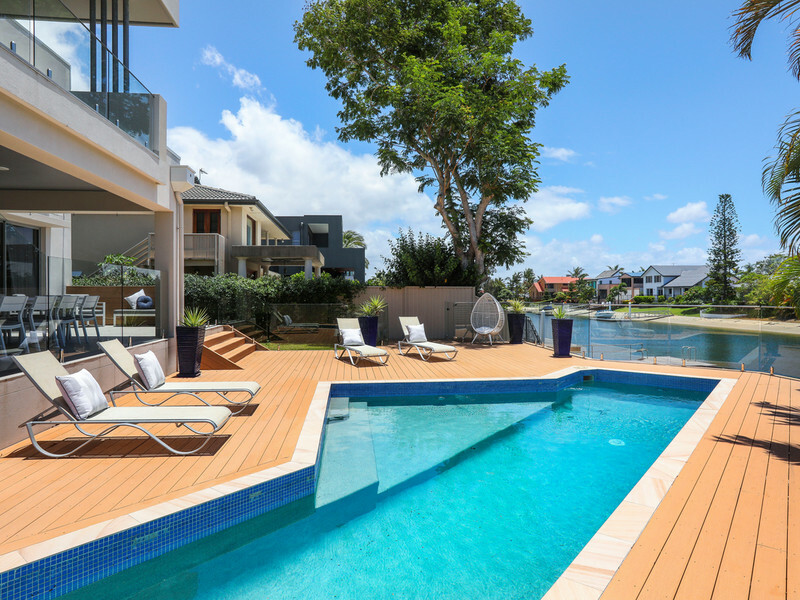 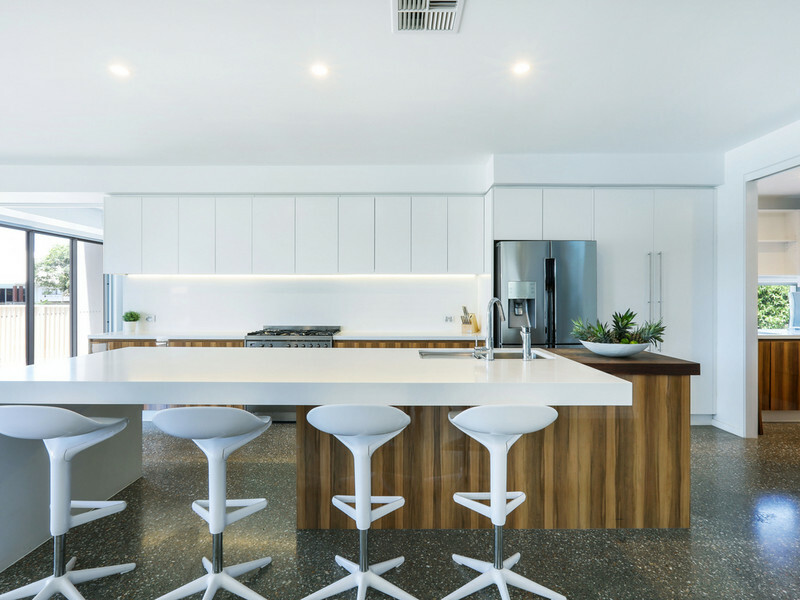 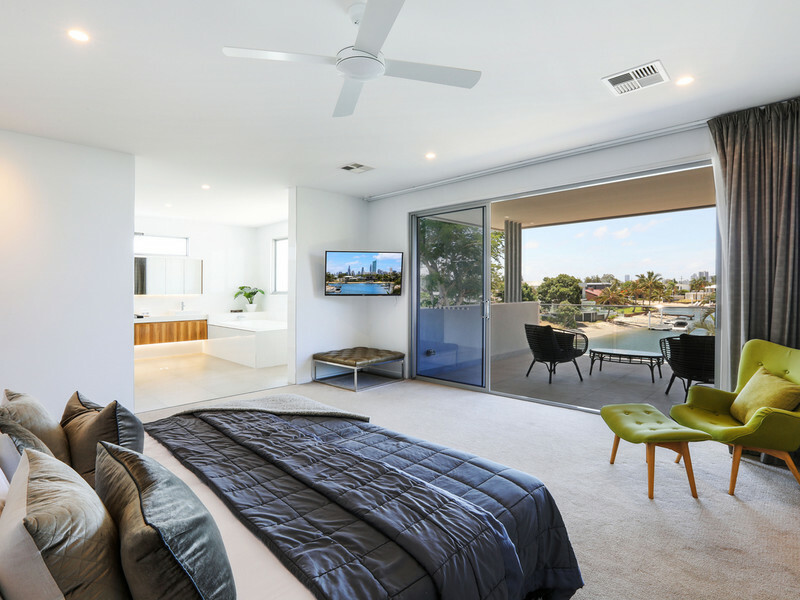 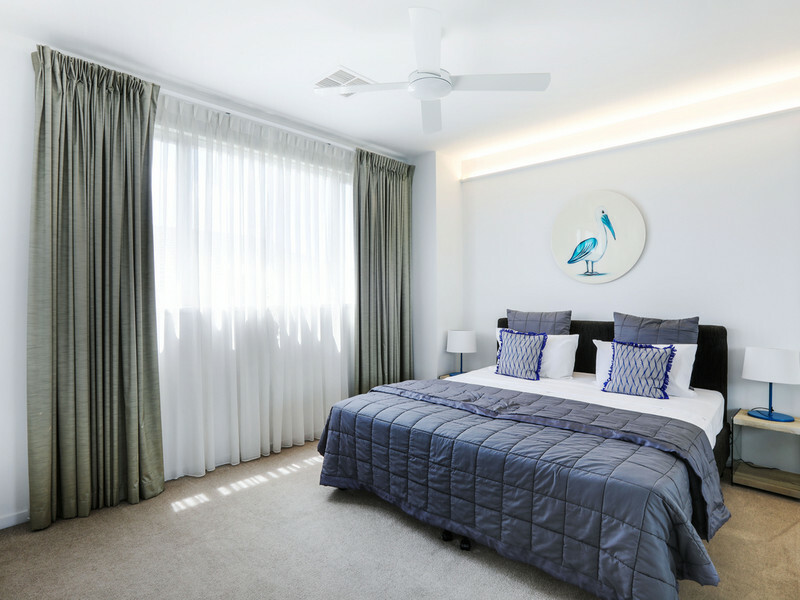 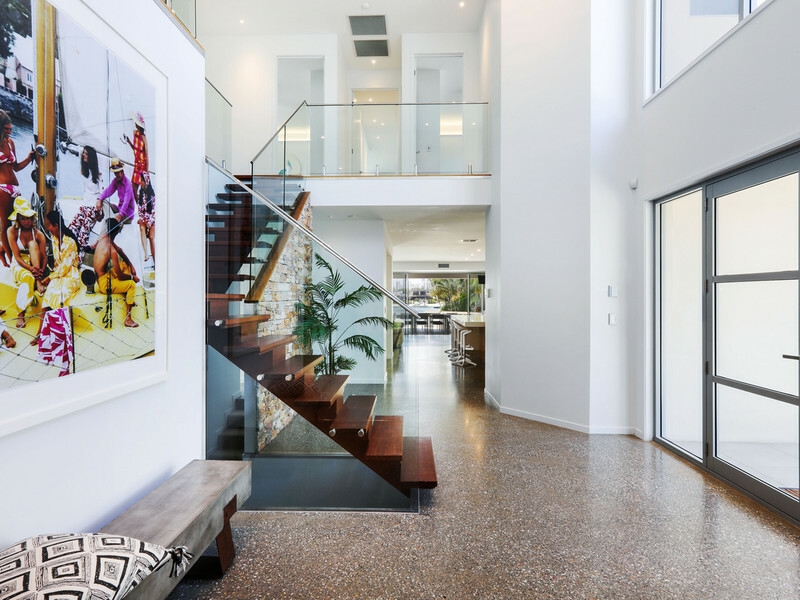 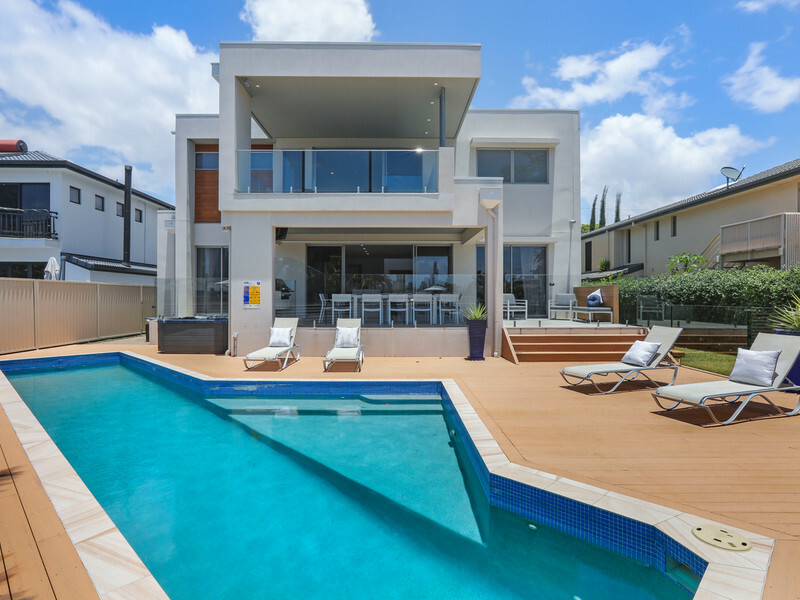 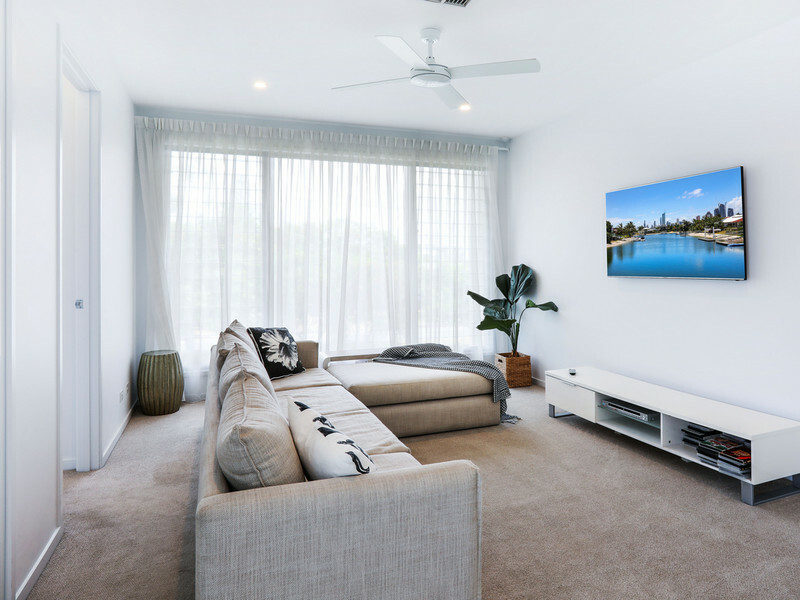 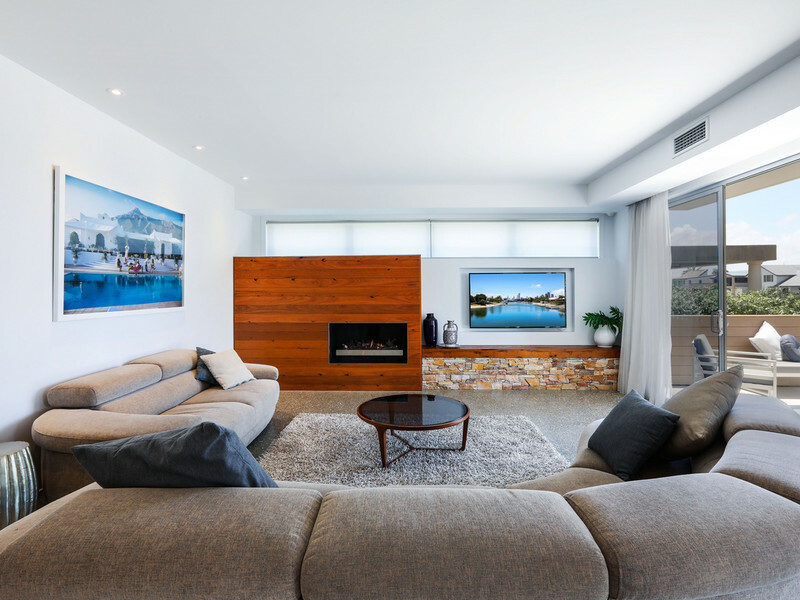 Located in one of the best positions in Broadbeach Waters sits this immaculate architecturally designed, modern family home with basement and the option of furnished or unfurnished. 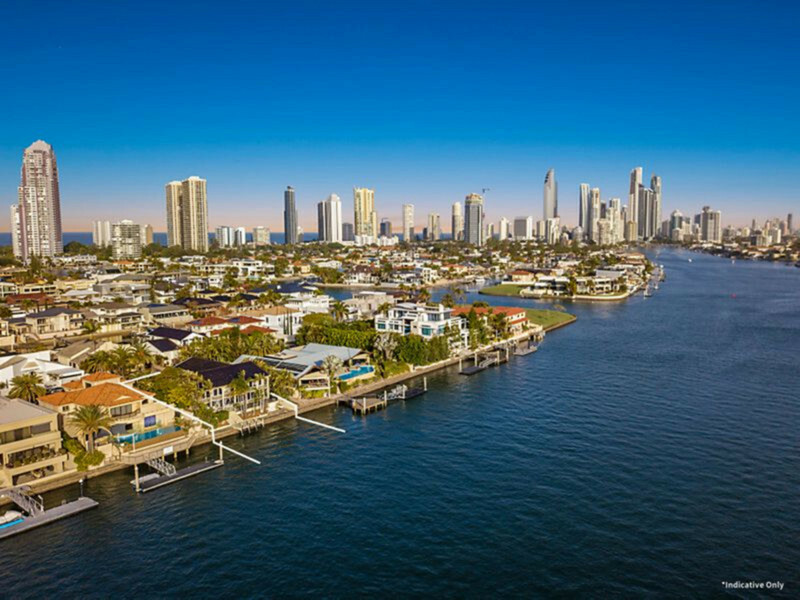 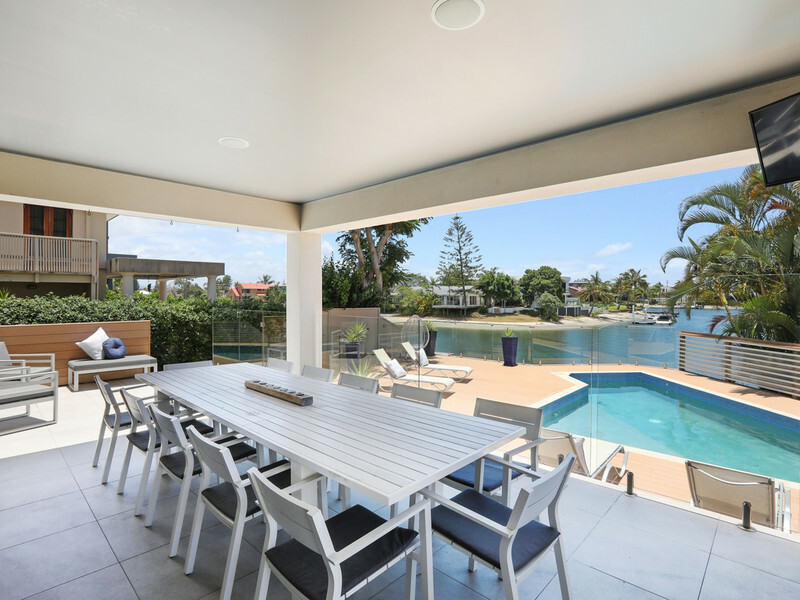 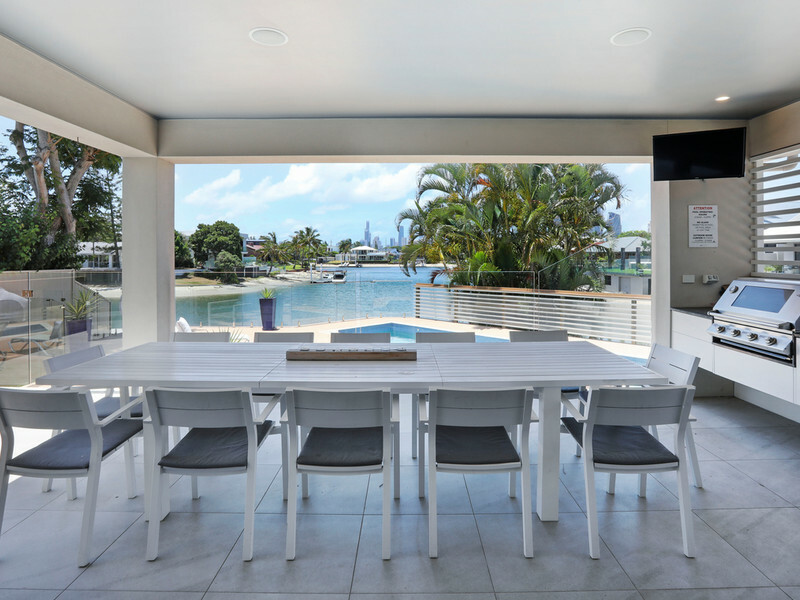 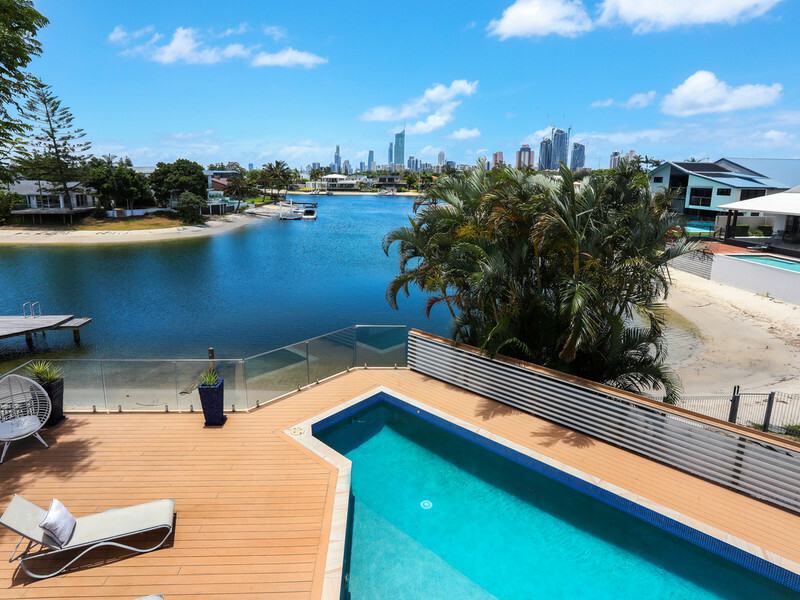 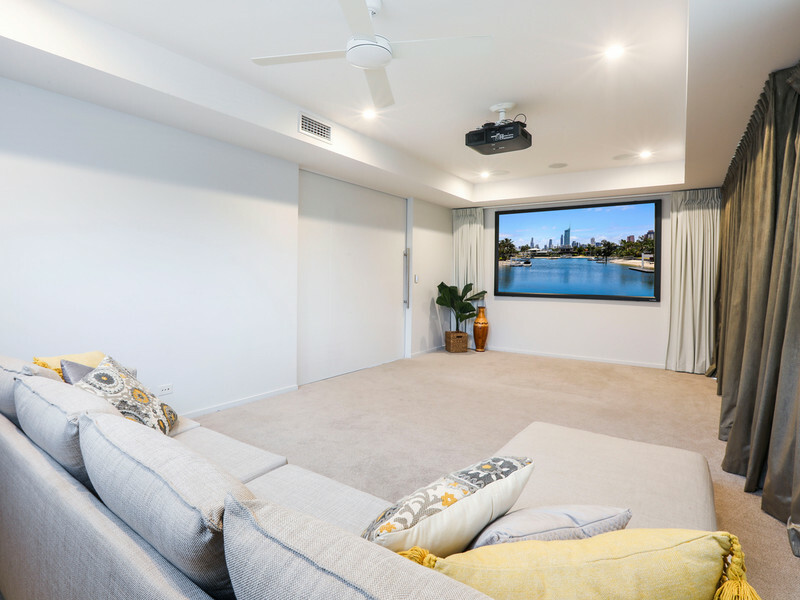 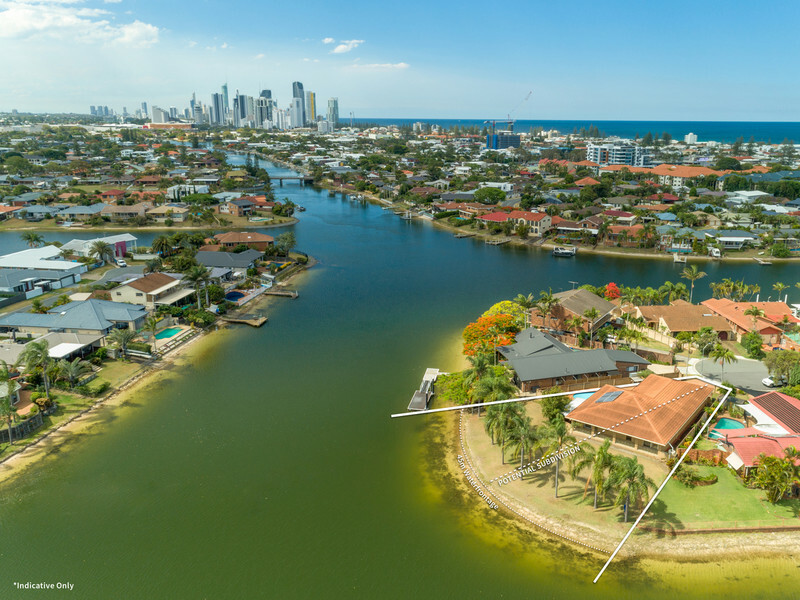 North facing, this home boasts sweeping wide water views overlooking the Surfers Paradise and Broadbeach skyline, offering an abundance of natural light and spacious open plan living/entertaining areas flowing out to the swimming pool and wide waterfront. 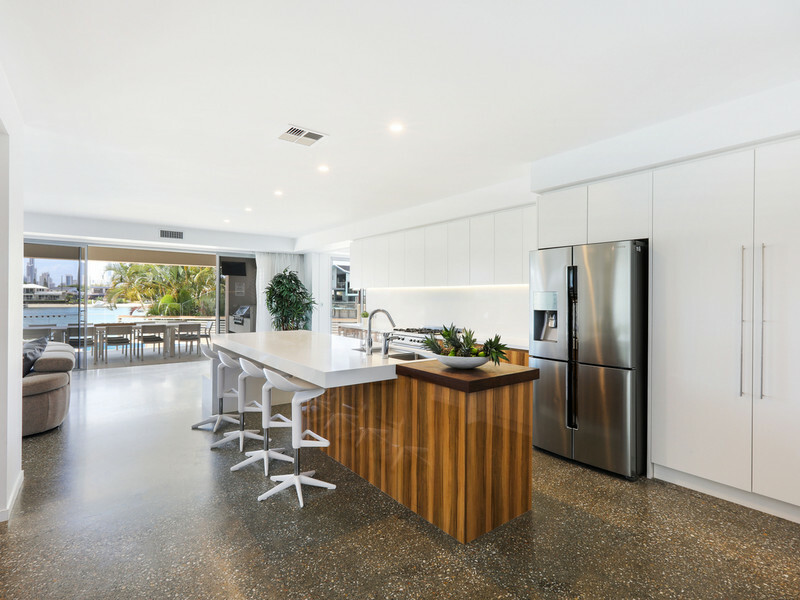 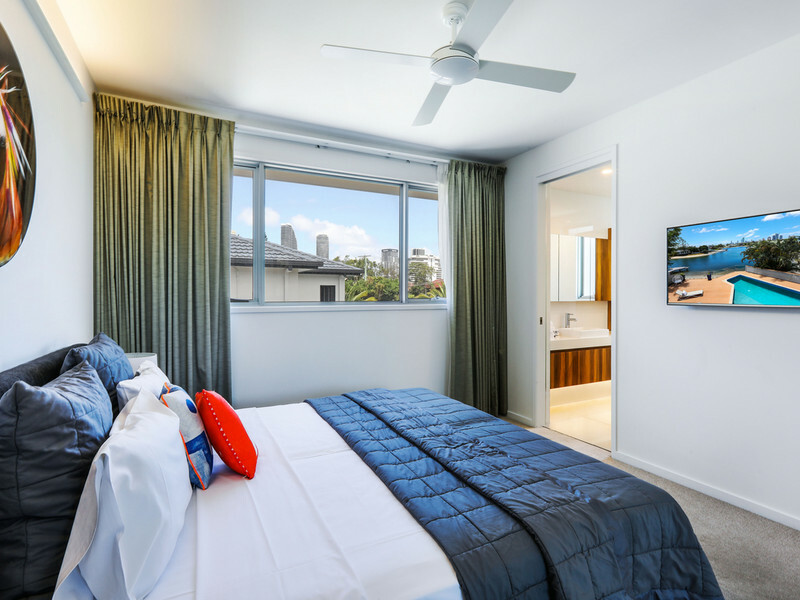 Sprawling over three levels showcasing a huge gourmet kitchen along with ample bench space plus butler’s pantry, four spacious bedrooms all ensuited and oversized master with walk in robe and balcony overlooking the Surfers Paradise skyline. 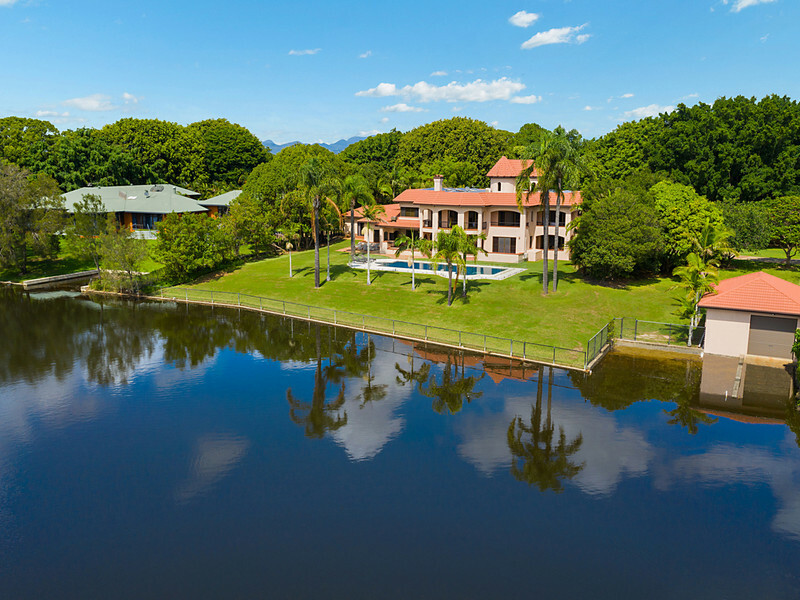 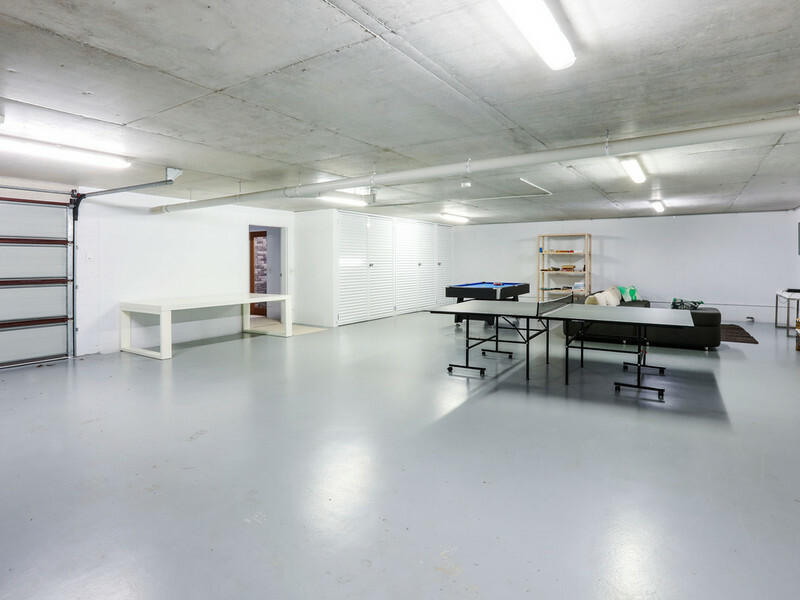 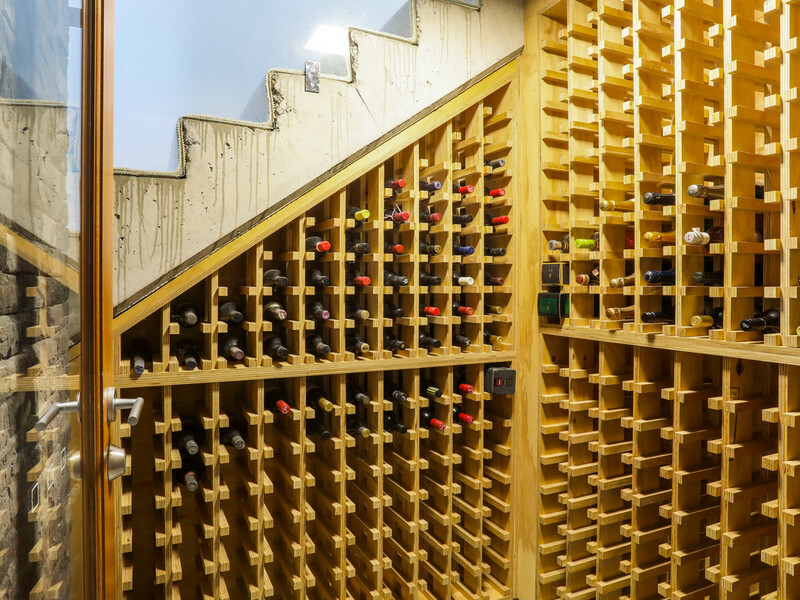 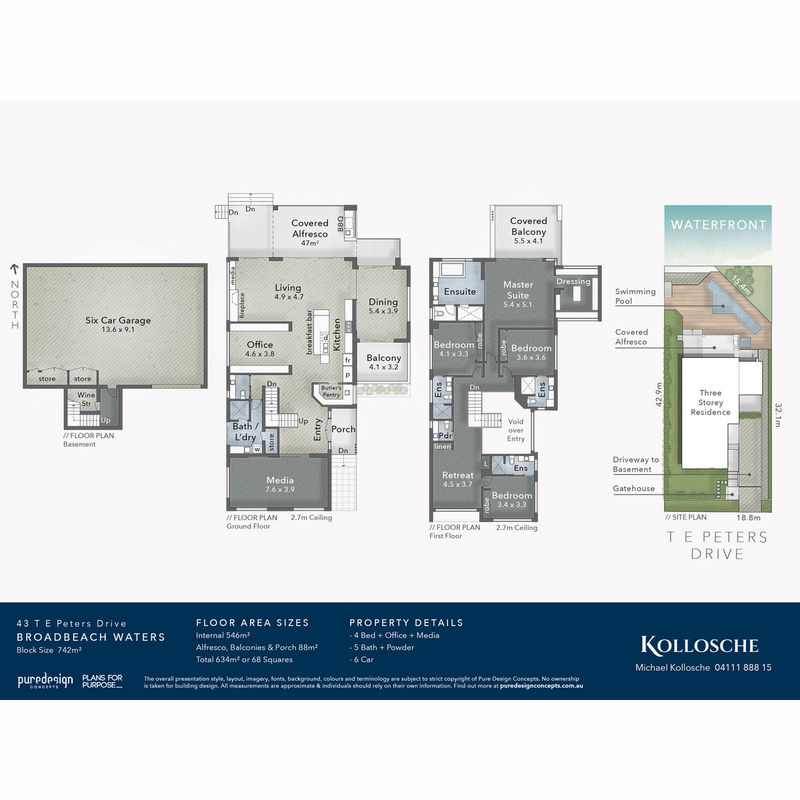 The option for separate living quarters in the huge media room downstairs, large office or kids study area, swimming pool and spa on the water’s edge, huge 6 car basement plus ample storage and wine cellar. 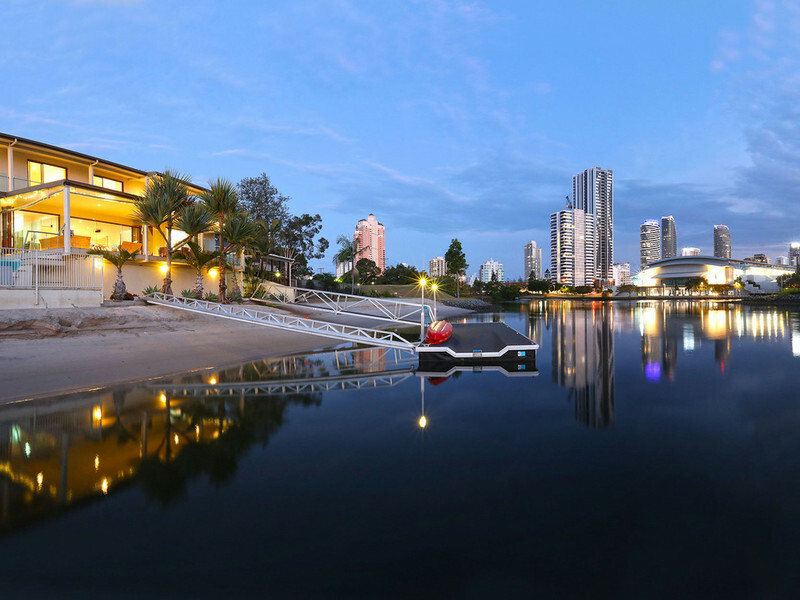 All this just a stone’s throw to the Casino, Pacific Fair, restaurants, local schools, cafes and patrolled beaches. 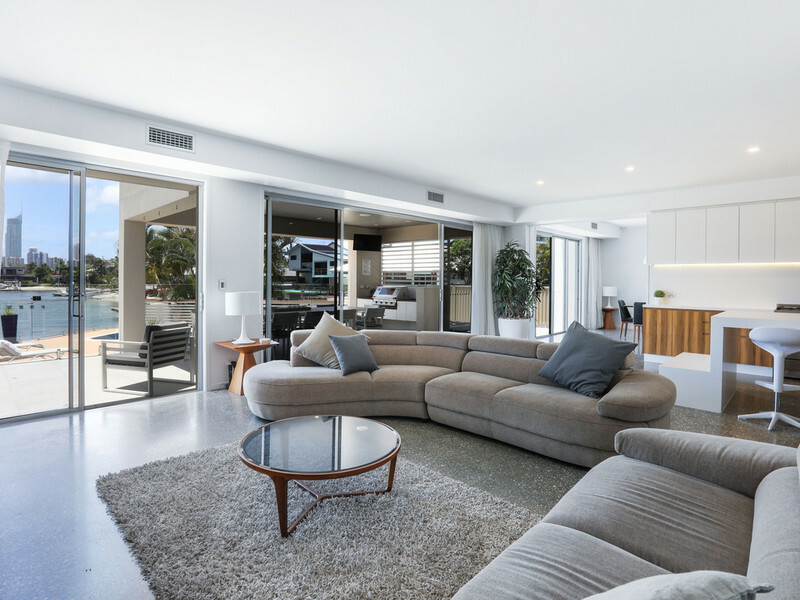 Book an inspection today and apply online via 1Form. 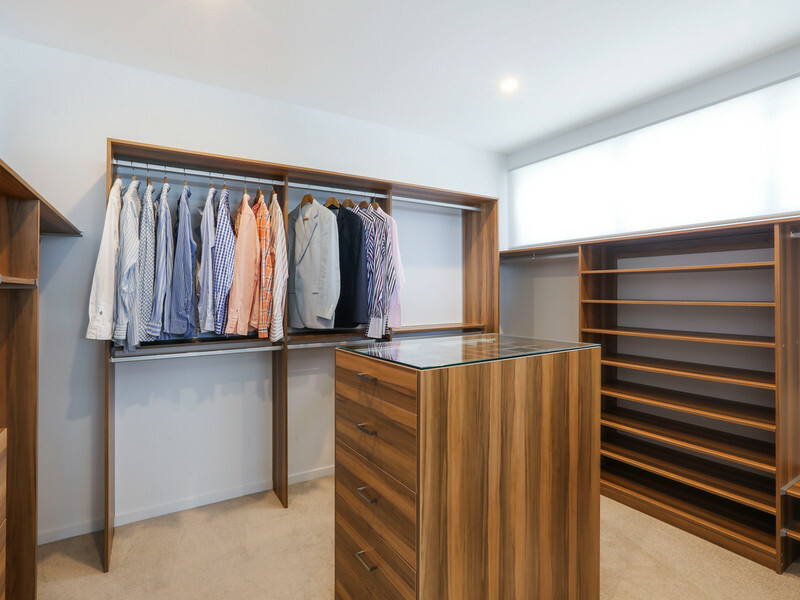 Disclaimer: Whilst every effort has been made to ensure the accuracy of these particulars, no warranty is given by the landlord or the agent as to their accuracy. 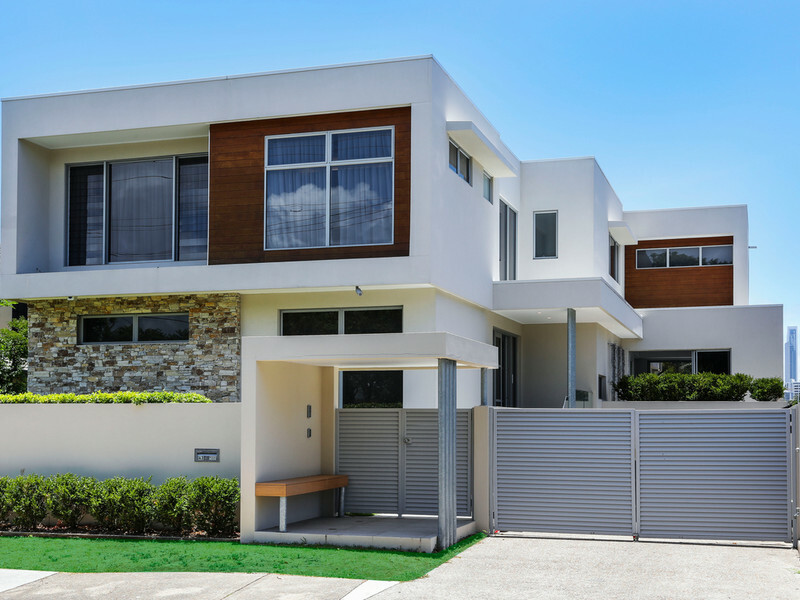 Interested parties should not rely on these particulars as representations of fact but must instead satisfy themselves by inspection or otherwise.